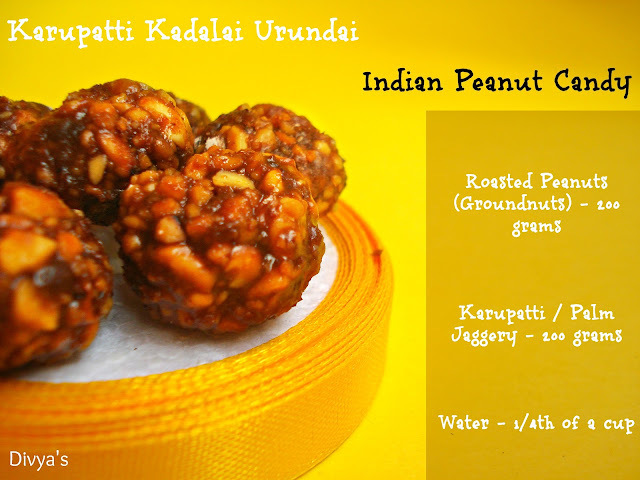 Karupatti Kadalai Urundai is a crunchy sweet snack made with peanuts and palm jaggery (karupatti). Palm jaggery is a very sweet, sweetening agent prepared from the palm tree sap and is used in many preparations in India and other South Asian countries. It is in itself sweet and delicious and when mixed with peanuts it tastes awesome! moreover they are cheaper and nutrition-rich. Palm jaggery cleans the intestine by avoiding and getting rid of constipation, so helps ease digestion and thereby removes toxins from the body. Coming to the preparation, it is so easy requires just 2 ingredients apart from water and can be made in just minutes, but takes some time to harden. These can be stored in airtight containers and consumed later, but be sure that they harden well. No refrigeration needed. Now lets get to know the recipe. Slightly roast the peanuts for a minute on a pan without oil. After it cools down add them to a blender and just give a spin to get a coarse peanut mixture. Heat a pan or wok, add palm jaggery and water and stir well on low flame. When the consistency becomes thick (take a small amount of this syrup and put it inside a cup of water, it should form a ball, this is the perfect consistency) remove from flame and add peanuts to it. Mix well. Keep aside until the mixture becomes warm. Then wet your palms with little water and make small balls and set aside. Becomes harder after it cools down. Store them in airtight containers or serve. TIP 1: The consistency of the syrup should not be too thick. 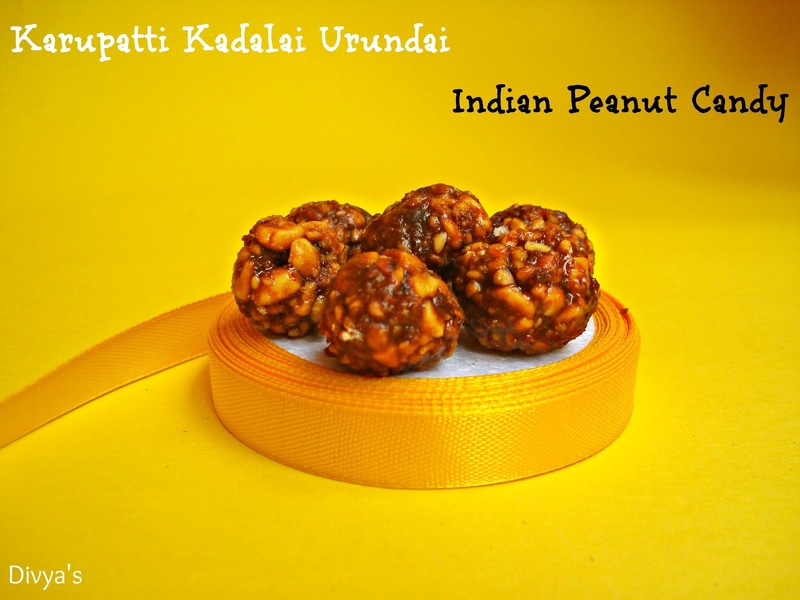 You can also use jaggery (vellam) for making these balls. TIP 2: You can also make other shapes. Spread rice flour on a tray and dust of the excess flour, then pour the prepared mixture into the tray when it is hot and spread well. When they become warm use cookie cutters to make different shapes. Then allow them to cool well and get hardened. Store them. 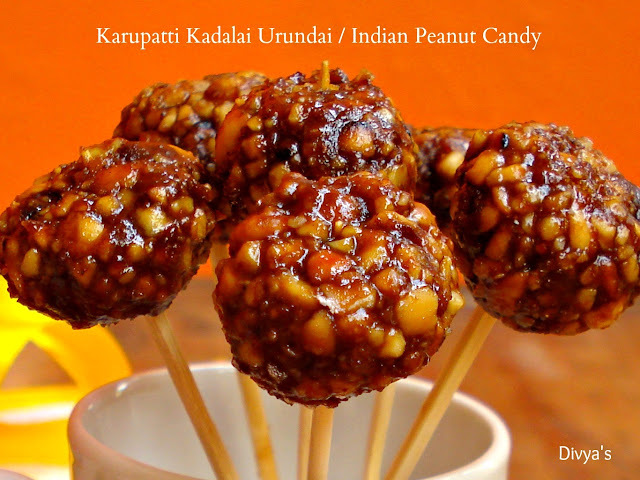 Delicious and Crunchy Peanut Candy / Karupatti Kadalai Urundai is now ready!! 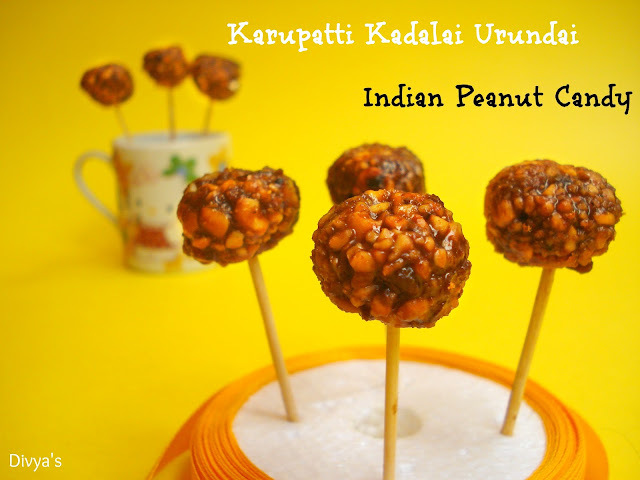 we often use to make this using jaggery but not karupetti..will try your recipe soon..and i love the way that a stick provided to it..nice idea!!! Yeah jaggery tastes good too..Try this version you'll love them :) Thanks for the appreciation!! 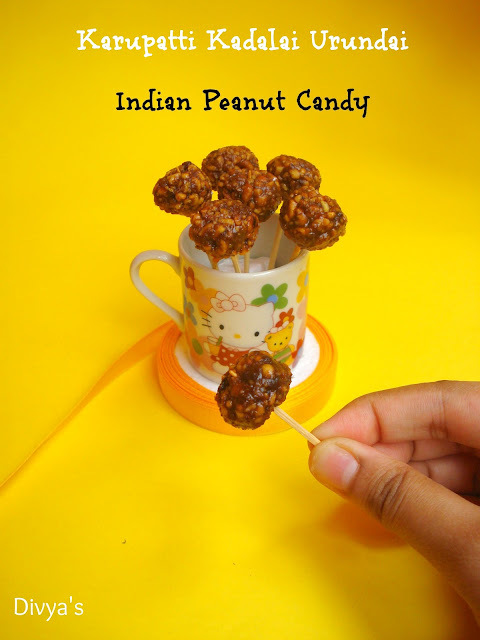 Very healthy and yummy, great snack for kids..
yum candy with nice clicks. May I have some yummy snacks? Everyone's favourite, I like the way of your presentation. lovely presentation Divya, this recipe is new to me.Love the contrasting pictures and wish I can grab some from the screen. How cute is that :) surely no one can resist & very simple to make too. How cute... love the indian lollipop version if I can say so! That's a better name I think :) Good naming Gauri!! healthy,delicious and so cute! !lovely presentation! 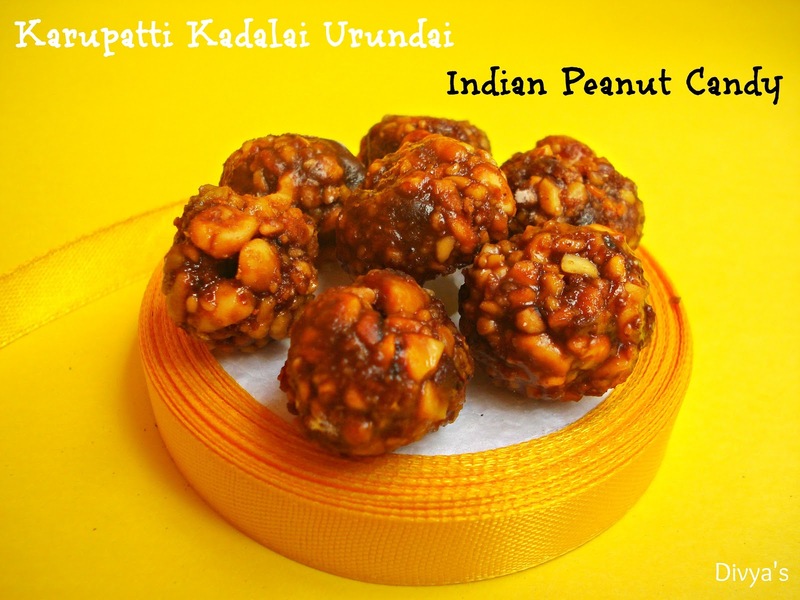 Very healthy and nutritious ladoos. loved the way you presented. 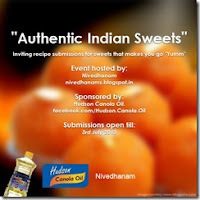 Healthy laddoos!! Mom makes a similar one too...A nice wy of presenting them. You have made nice lollipops out of the humble chikki. Great idea. Kids would love them. And a healthier sweet than most. we prepare this often. but making like a candy is innovative idea. truly addictive. Feel like grabbing and having some, love the way you presented..addictive! They are looking so cute..must be tasting like chikki. oh they look so cute!!! love the idea of making these with the lollipop sticks!! !Thanks for linking it to my event!! Looking for more yummy recipes! !